Journalist İshak Karakaş has been handed down a jail sentence of 18 months, 22 days on charges of disseminating terrorist propaganda due to his criticism of a Turkish military operation in the Afrin region of Syria, the Evrensel news website reported on Tuesday. The Turkish military and Free Syrian Army (FSA) fighters in January 2018 launched Operation Olive Branch in Afrin against the Syrian Kurdish Democratic Union Party (PYD), which Turkey sees as the Syrian extension of the outlawed Kurdistan Workers’ Party (PKK). 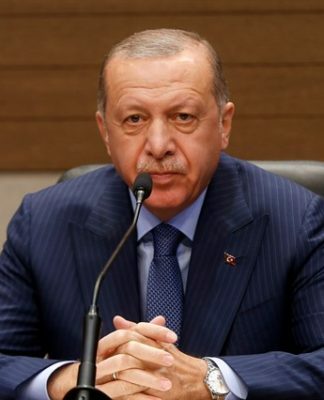 The Turkish government and President Recep Tayyip Erdoğan have reacted strongly to people who oppose the operation, and prosecutor’s offices have initiated investigations into those who share social media messages critical of the operation. 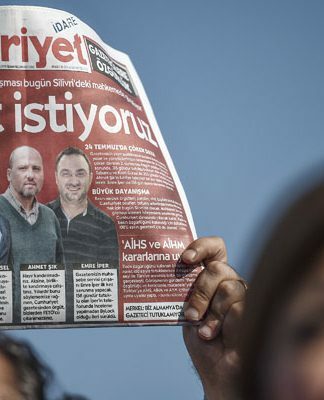 The trial of Karakaş, who was the editor-in-chief of the now-closed Halkın Nabzı [the pulse of the public] newspaper, was held at the İstanbul 28th High Criminal Court. 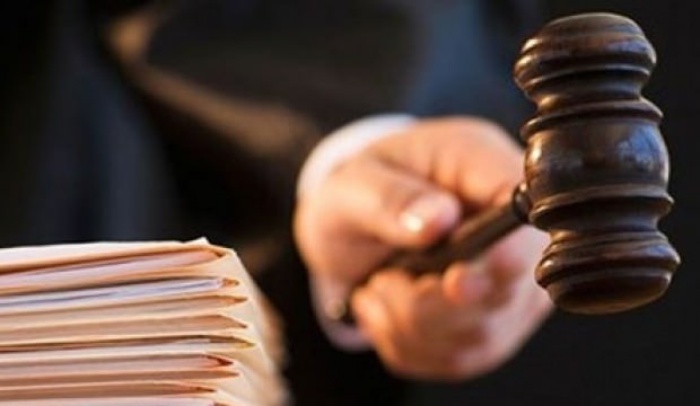 Karakaş’s lawyer Yıldız İmrek said her client had no intention of spreading the propaganda of a terrorist organization with his posts on social media but that he only defended peace against war. She said Karakaş is among the founders of the Peace Foundation. 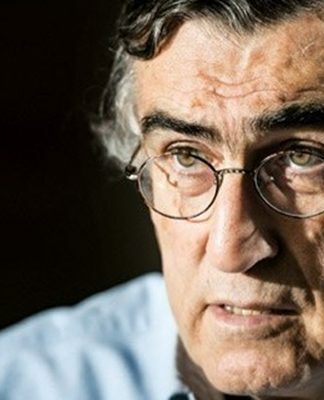 The court found the journalist guilty of disseminating terrorism propaganda multiple times and handed him the jail sentence. Karakaş along with eight others were arrested in January 2018 on charges of terrorism propaganda. All nine people were released pending trial at the first hearing of their trial in May 2018.